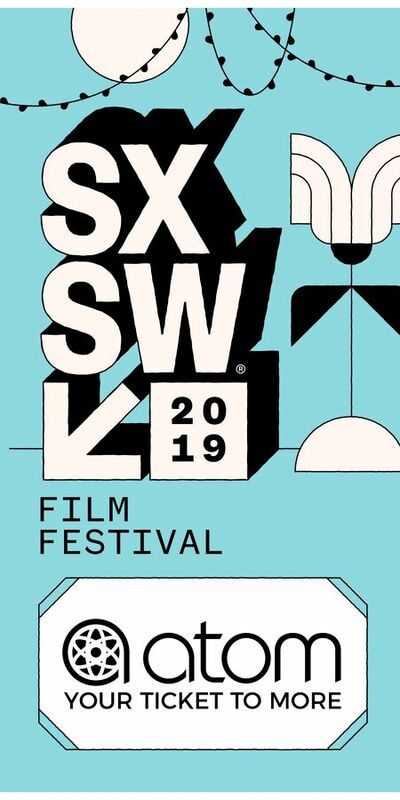 The digital version of the SXSW Film Program Guide is now available! Log into SXsocial and click on "SXSwag" to find yours today. Packed full of information, this guide is a must-read before leaving home, and a great resource on the ground.